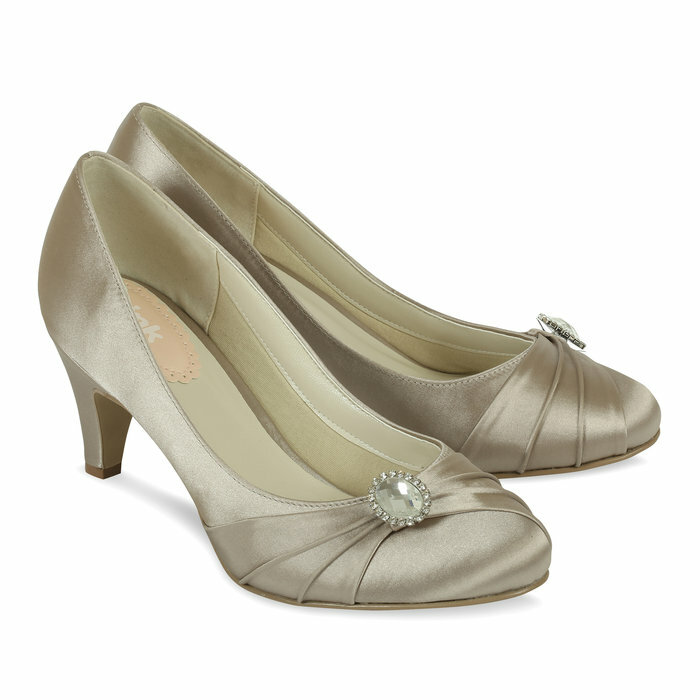 With its comfortable mid heel height and featured jewel brooch, Harmony is a very versatile full shoe - perfect for bridesmaids, Mother of the Bride and Groom and for many other special occasions. 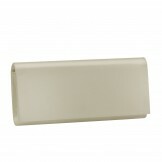 The taupe colouring means that it will also go with a wide range of colours. Click the button below to add the Taupe Occasion Shoes Paradox Pink Harmony to your wish list.